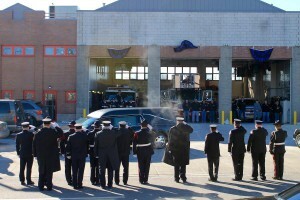 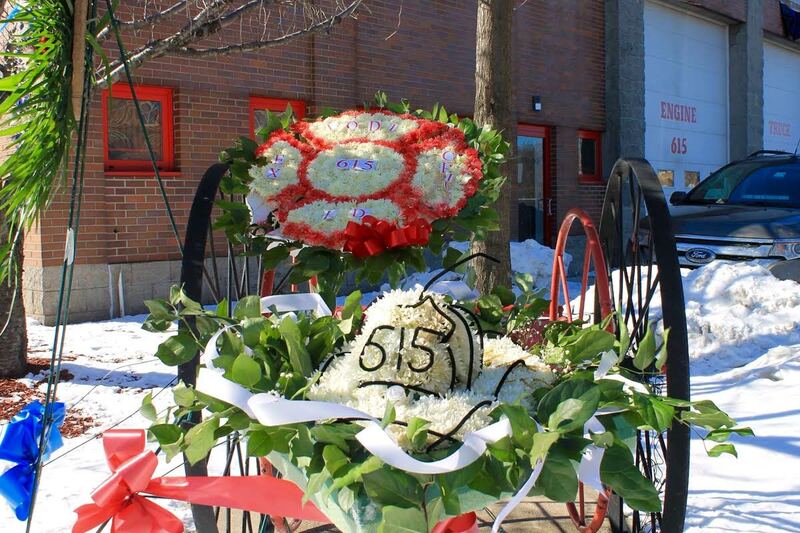 The Lodi Fire Department remembers and honors William Pinckney Jr., Ex-Chief of Hose Co. #1. 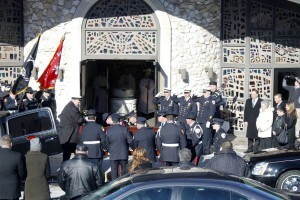 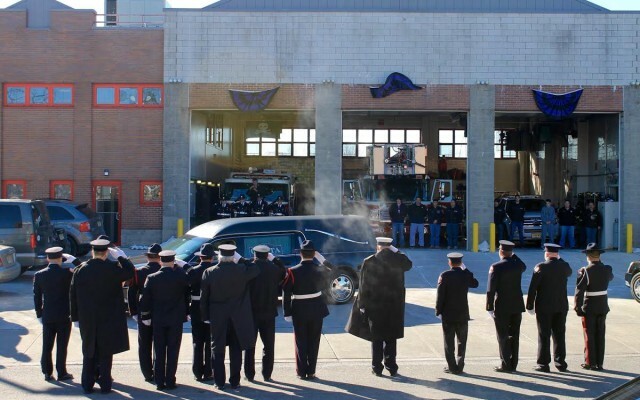 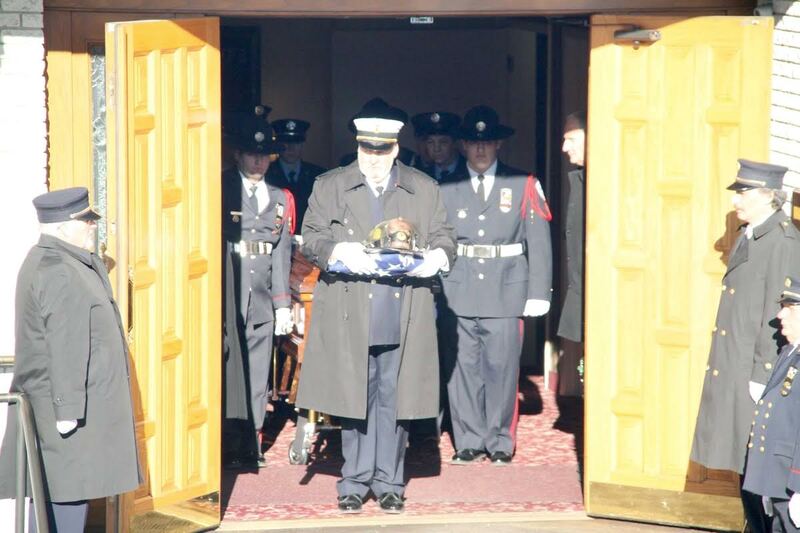 Bill proudly served the Borough of Lodi for 55 years and held many positions within the Lodi Fire Department, as well as within many different Bergen County associations. 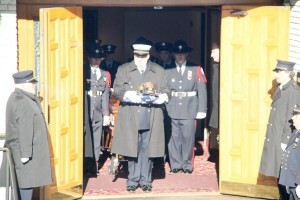 Bill you will be truly missed. Rest in Peace. 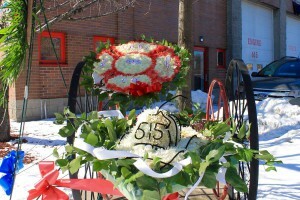 Your memory is still in our hearts.